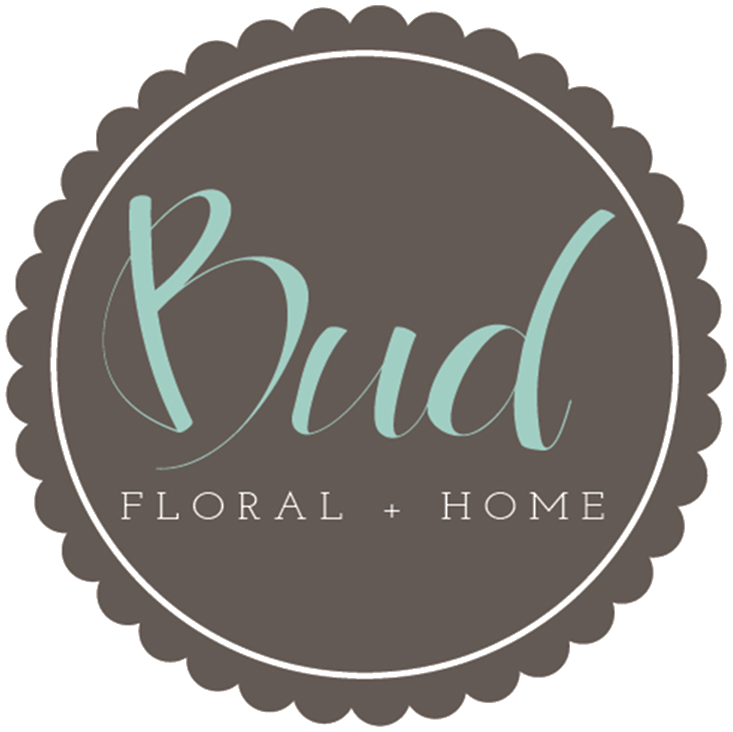 “Hi, I’m Jamie Rehm, owner and lead designer here at Bud Floral + Home! I started this business in 2012 with the mission to spread happiness to others through florals just as my grandfather, Bud, did. Spreading joy through flowers has been a huge part of my life for the past 15 years, and now I want to spread even more happiness with this blog! Follow along to discover how I, and the rest of the Bud Team, find our Happy Place within our own lives - both in the floral world and beyond. Happy Easter from Bud Floral + Home! Spring is definitely a very special time for all of us here at Bud Floral. From Valentine’s, to Mother’s Day, to all of the beautiful spring weddings we have the honor of playing a role in, spring is always our busiest time of the year. But, the spring holiday that brings us the most happiness is Easter! To us, spring is not only an opportunity for renewal and rejoicing, but also an opportunity for reflection on all that mother nature offers. It is a time for celebrating everything around us from the air we breathe, to the beautiful blue skies above, and - of course - the jaw-dropping flowers finally coming into full-bloom! Though, even more than that, spring is also a time for mindfulness and thankfulness. This weekend, thousands of people will slow down and take the time to attend religious services at sunrise or their chosen house of worship, to share a meal, to travel for a reunion with loved ones, or to reach out to family and friends in order to remind them how much they are loved. The reason we do all of this is because true happiness is found even in the smallest of connections we create between each other daily. Whether it’s holding the door open for a stranger, giving a warm welcome to the new co-worker, or sending flowers to a friend struggling with a recent loss. The way we choose to react and interact has an immeasurable impact on those around us. That’s why, this Easter weekend, the #BudTeam challenges you to be mindful of the ways you choose to interact with the world around you and to be thankful for each of life’s happy little moments. Rejoice in the beauty of nature. Reflect on the little things in life. Find happiness in everything around you! However you decide to find that happiness is up to you - but as for all of us here at Bud Floral, we’ll be finding it each day in the flowers we prepare for proms, birthdays, funerals, graduations and every other immeasurable interaction in life beyond-worthy of the gift of flowers. We hope you find your #HappyPlace this weekend and every weekend - and from the entire #BudTeam, Happy Easter!